The Five Star Wealth Manager award program has been recognizing and promoting outstanding wealth managers since 2000. Five Star Professional conducts market research to identify excellent service professionals in over 45 markets across the U.S. We recognize wealth managers who meet our ten objective criteria. 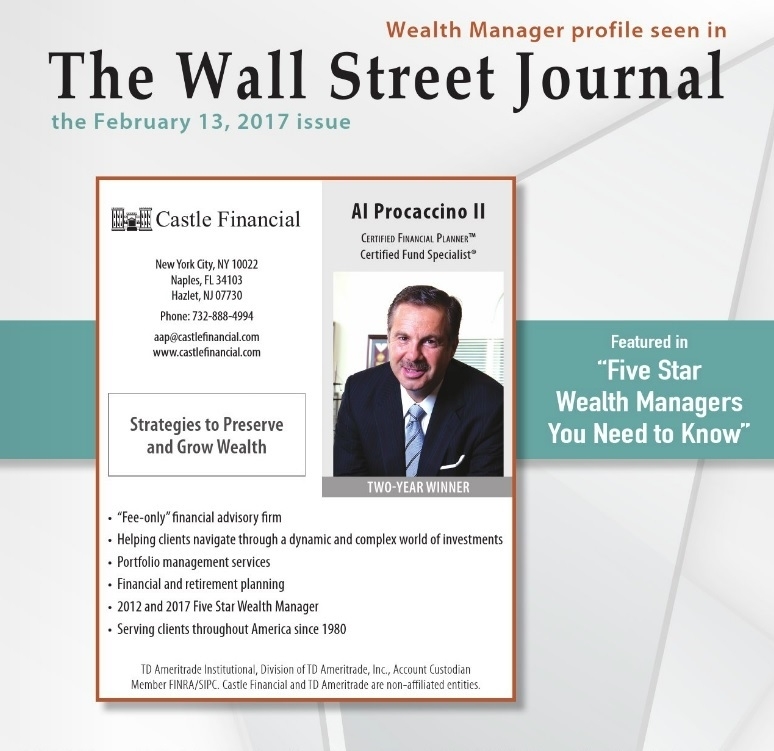 To receive the Five Star Wealth Manager award, a wealth manager must satisfy 10 objective eligibility and evaluation criteria that are associated with wealth managers who provide quality services to their clients. Factors taken into account include assets under management and client retention rates. Candidates also undergo a thorough regulatory and complaint review.